With spring upon us, you may be thinking about what the changing of the seasons will mean for your outdoor spaces. If you’ve been searching for the latest landscape ideas and trends, look no further. We’ve done the research to provide you with the top trends and tips to keep your outdoor areas looking fresh and functional this year. Decorate with Potted Plants: Make use of potted plants throughout your space, as they require less weeding and care. Grow Native Plants: Choose plants that are native to your area. In Kansas, these are plants like vines and ferns. Native plants thrive on rainwater and in the local soil, requiring less care. They can also make your outdoor spaces more sustainable. Incorporate Structures and Hardscaping. 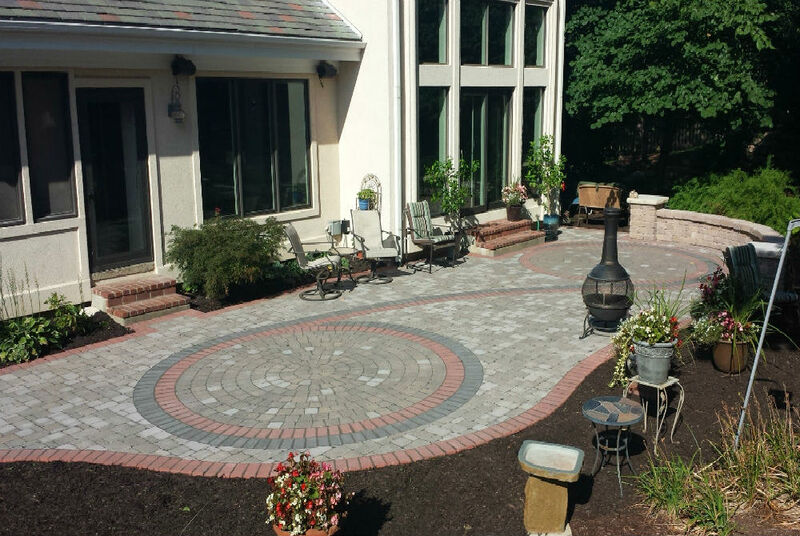 Hardscaping can be done to create a deck, patio, wall, or other structure, making a beautiful and low-maintenance outdoor living space. Making a true outdoor living space continues to be a very popular landscaping trend. Pergolas, outdoor kitchens, fire pits, and more are great landscape ideas to give your backyard a clear focal point that will please you and your guests. In its 2019 list of garden trends, Garden Design also encourages highlighting structures you may not think of as focal points. For example, you can use barn wood or other salvaged materials to make your average shed look rustic and charming. The National Association of Landscape Professionals notes that incorporating elements that both serve a purpose and add aesthetic appeal to an outdoor space is a top trend this year. This might be a retaining wall that also provides built-in seating for entertaining your guests, or a beautifully adorned wall that also acts as a privacy fence. Whether you already have a landscape design in place or are planning a landscape design for your home, combining form and function can take your outdoor space to the next level. If the low-maintenance landscaping trend is right up your alley, you may be interested in the increasing popularity of technology like robotic lawn mowers, programmable irrigation systems, and garden apps designed to help you maintain your landscape. Robotic Lawn Mowers: Robotic lawn mowers can be great if you’re short on time and energy. There are still some limitations on them, but if you have a simple, small- to moderate-sized lawn, they might be a great tool to help you care for your lawn or to use in between regular mowings. Programmable Irrigation: Different areas within your yard may have varying water requirements. After identifying these hydro-zones, irrigation systems can be customized to include solar sync control or rain sensors to increase efficiency. This type of irrigation system can be used with a remote plug so seasonal maintenance and regular use are made easy. Lawn and Garden Apps: Your smartphone or tablet may be able to assist you in your outdoor spaces. From a quick search of “lawn and garden apps” you can find mobile apps that help with a variety of tasks, such as finding native plants for your area, tracking daily rainfall, and more. Don’t wait to create an outdoor space you love. 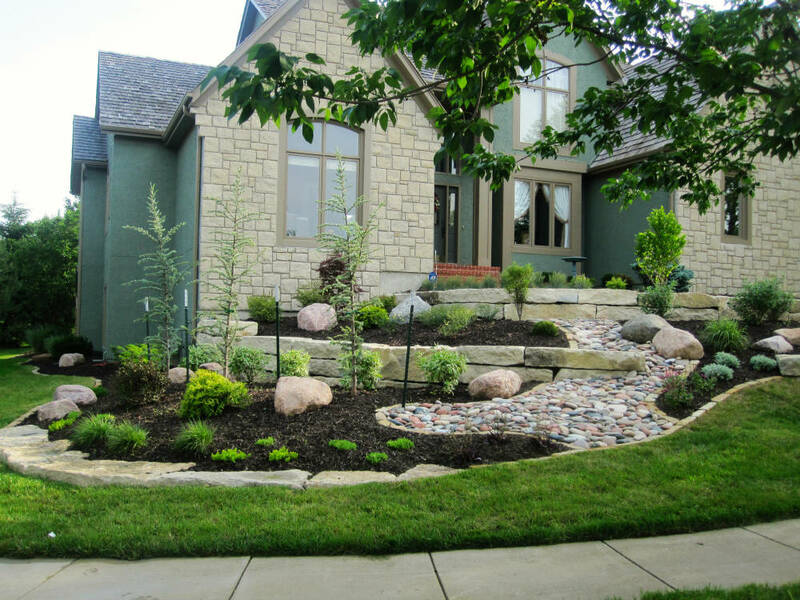 With decades of experience, the experts at Lawrence Landscape can help keep your landscape enjoyable, functional, and maintainable. 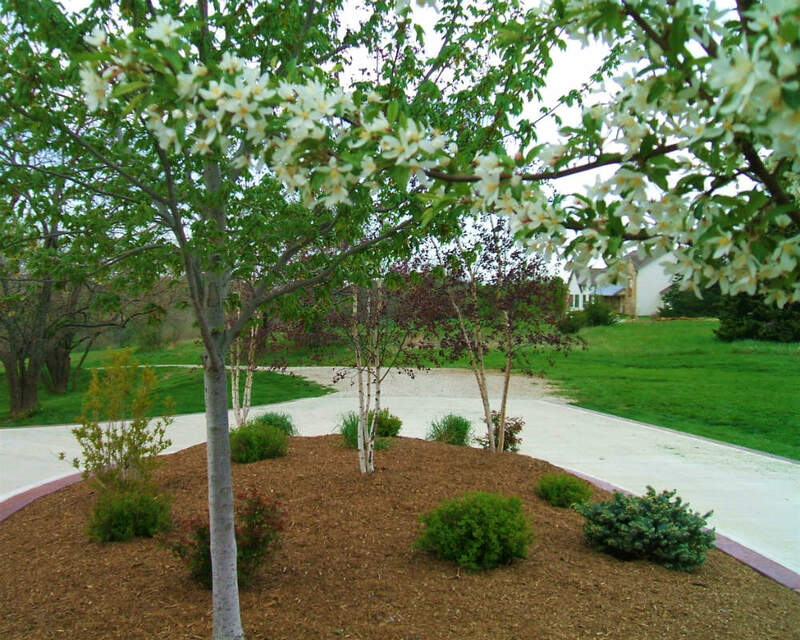 Contact us today to schedule a consultation with one of our experts to design the landscape of your dreams at your Douglas County or Lawrence County home!